Terne Chave is currently one of the most successful Romany bands in the Czech Republic. 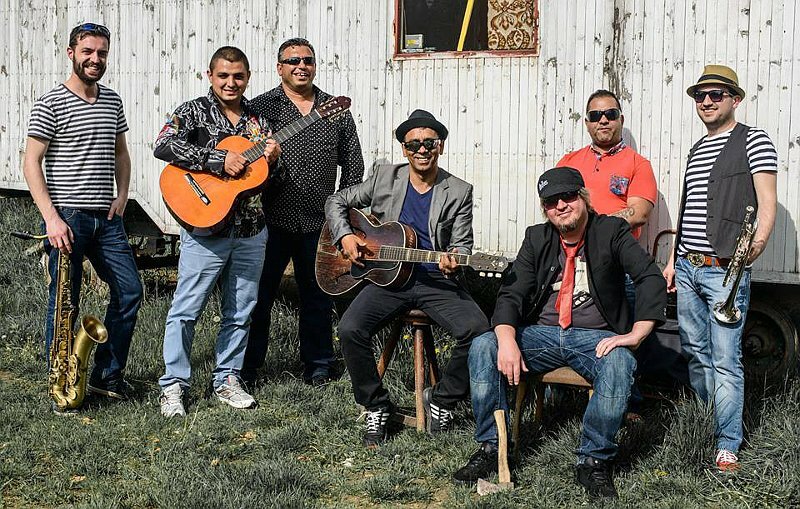 Its seven members started out performing Romany songs at special events in their home town of Hradec Kralové and ended up touring European countries. Today they still draw on their Romany roots but they compose their own music laced with Latino, jazz, punk, reggae, flamenco, and rock. Check-out our Sunday Music show for a taste of what they have to offer. 12.10.18 Why are there so few Roma politicians?